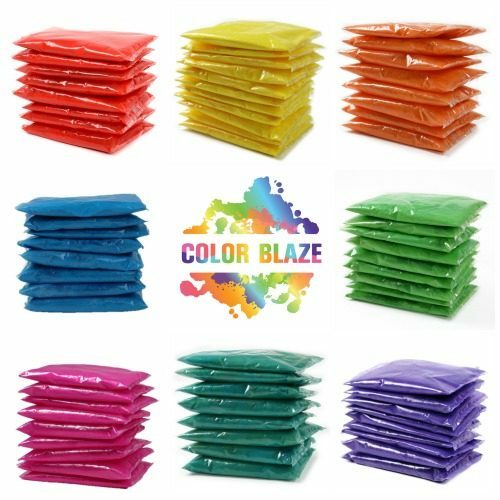 Individual Color Powder Packets create an explosion of visual beauty for any event under the rainbow! 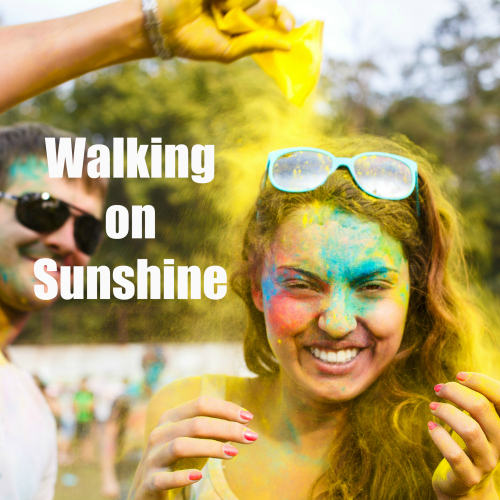 Color Wars, Fun Runs with Color, Birthday Parties, Sorority Sisterhood Events, Pep Rallies! 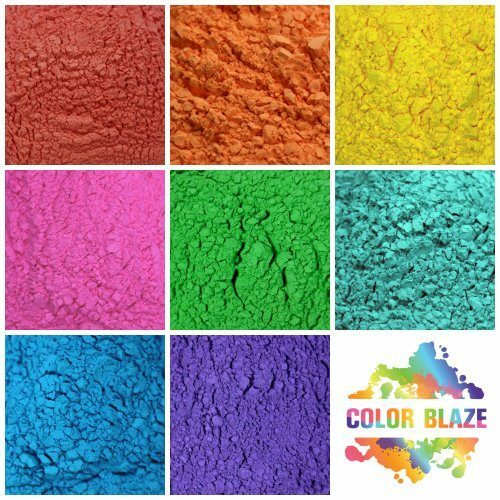 Order your school colors! 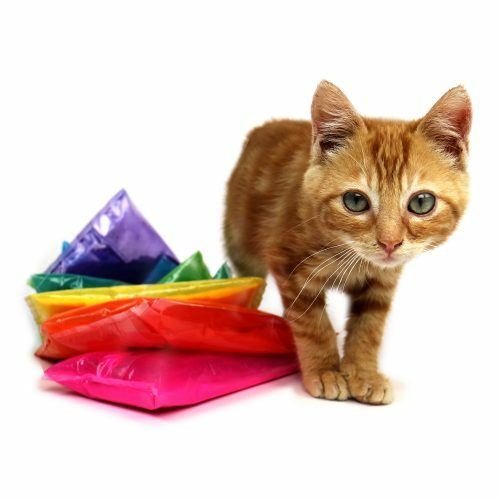 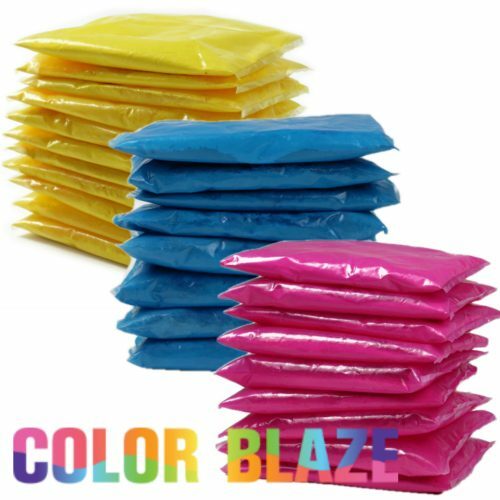 Use our 75 gram individual color packets for a color toss to brighten up any event!